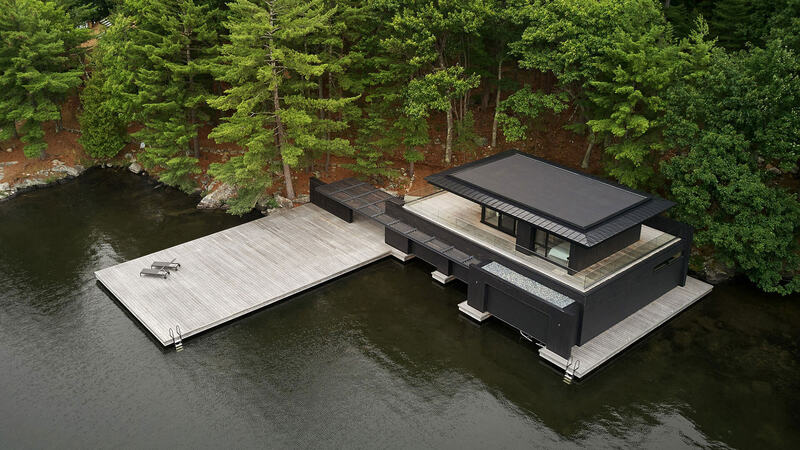 Muskoka boathouse is already a very unique style of house which is constructed by the AKB architects and it is for sure that this is one of their most amazing as well as unique construction for which they deserve lots of compliments for sure. 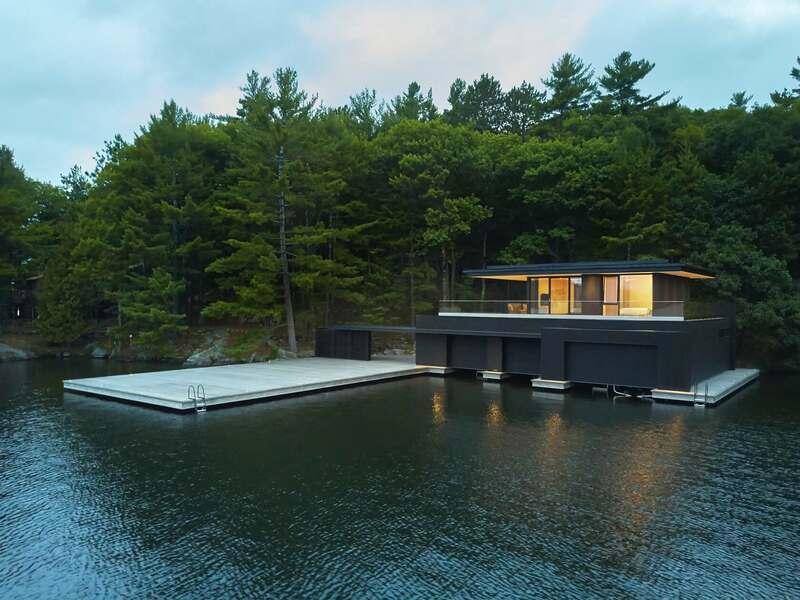 This house is basically located in the Muskoka district which comes under Canada and this amazing house has literally 2,300 square feet area and it is for sure that every inch of area has been utilized amazingly and the house literally looks like a boat and so it is literally made at the edges of the Muskoka lakes and so it looks as if a boat is sailing on the lake. 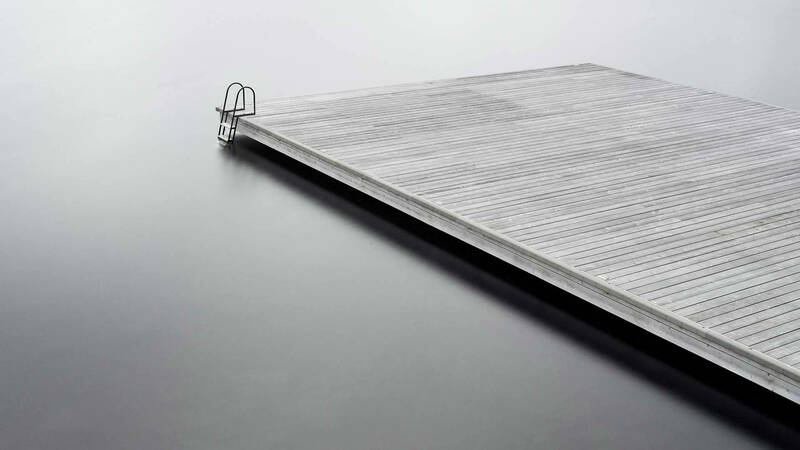 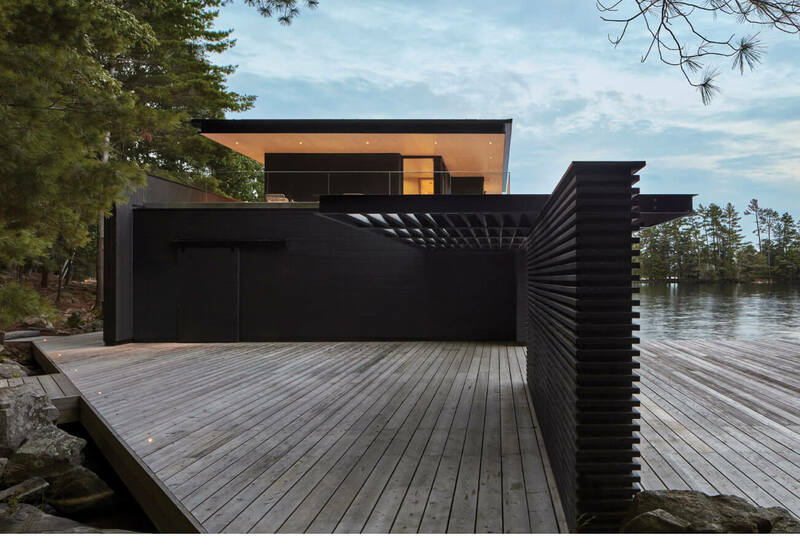 It is a two story building which is black and white from the exterior and apart from the house there is a huge platform like thing made the side of the lake which is attached to the house where you can basically relax and rejoice the nature and you can sun bath at the place. 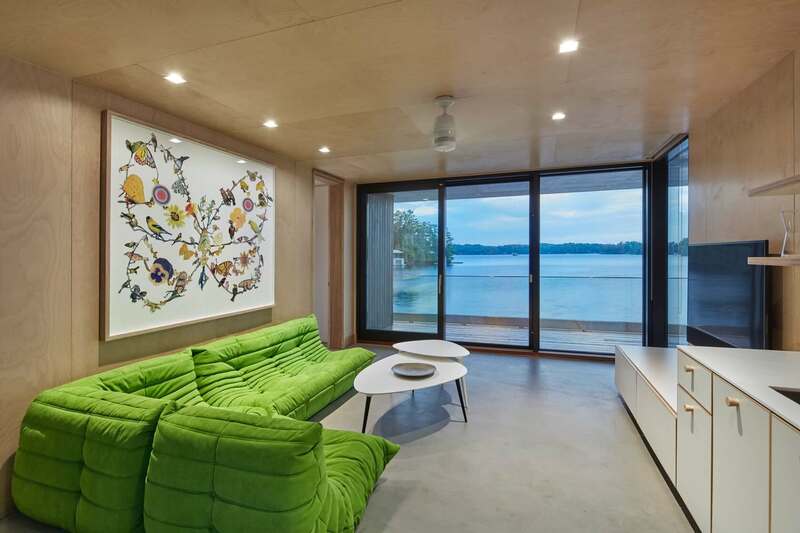 If you are a nature lover then you would love to stay at this place as the place surrounded by some green trees and the view of the lake makes the scene beautiful and the all over view is not less than the treat to watch and the house is made in such a way that is safe and so would not be effected even if it is constructed in the lake side and also there are proper barrier on the sides of the house so there are less chances for anyone to fall into the lake from the house. 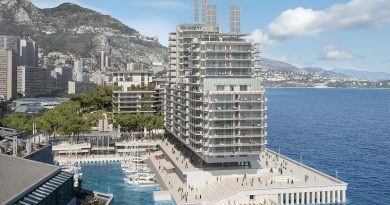 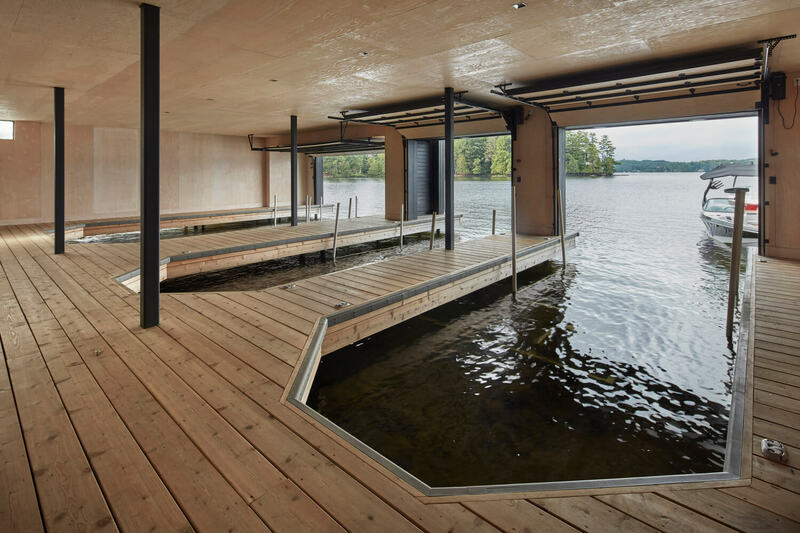 The best part of the house is the basement from where you can get nearest to the lake and there you can enjoy the lake and swimming as well which is stunning for sure. 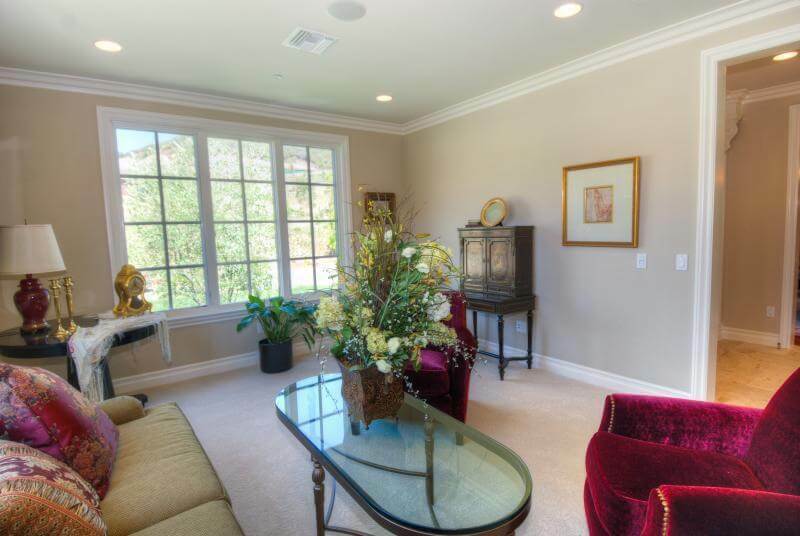 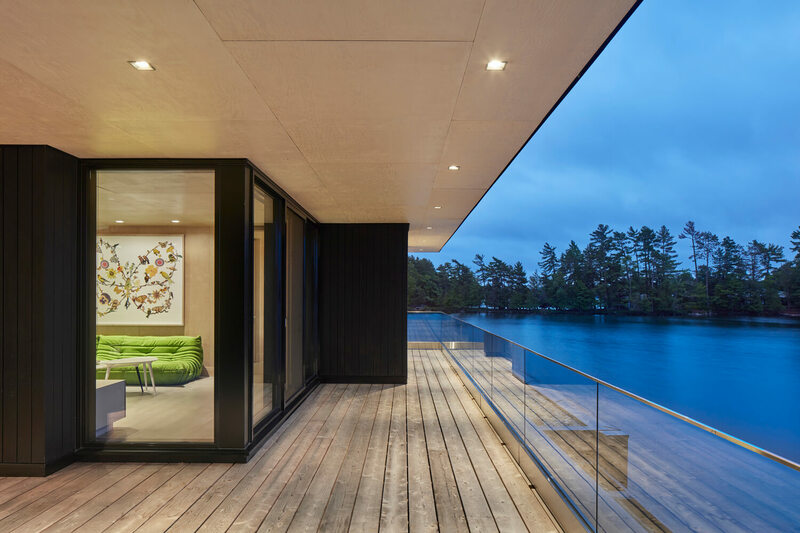 The house has got some huge glass windows which make it possible for the one sitting inside to rejoice the nature view outside the home and also in this way natural light can get inside the home which is great. 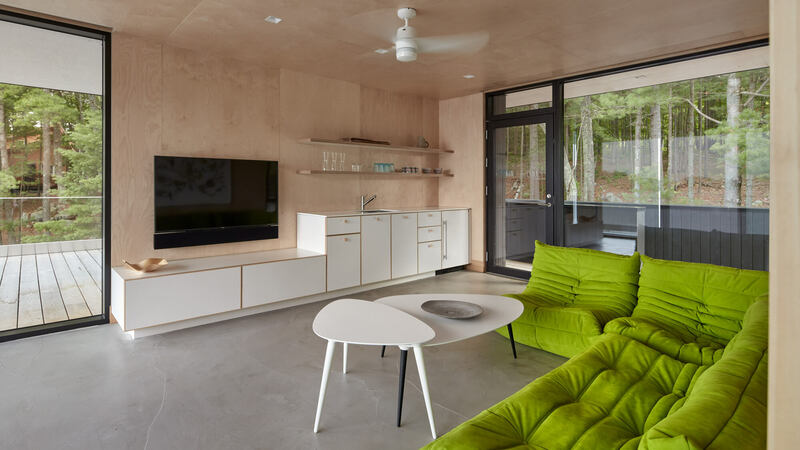 There is nothing fancy in the interior of the home rather everything has been kept simple as well as minimal but at the same time there is no compromise done on the basis of luxury as well as advance technology. 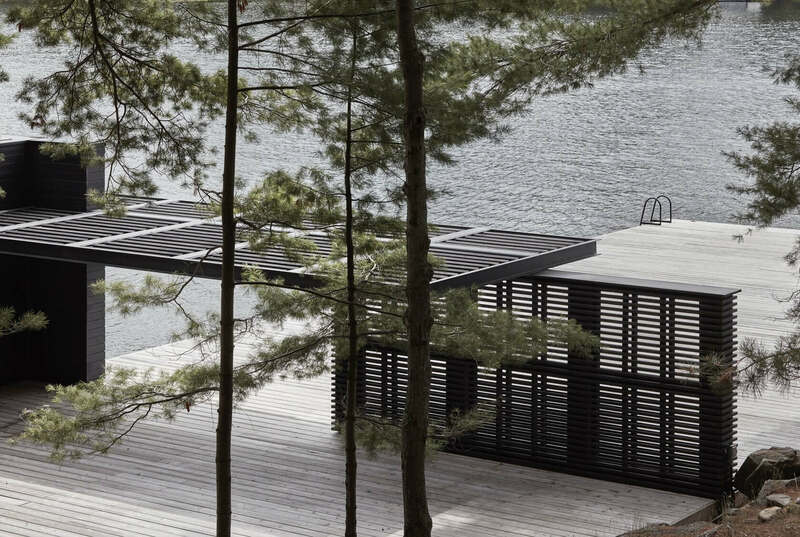 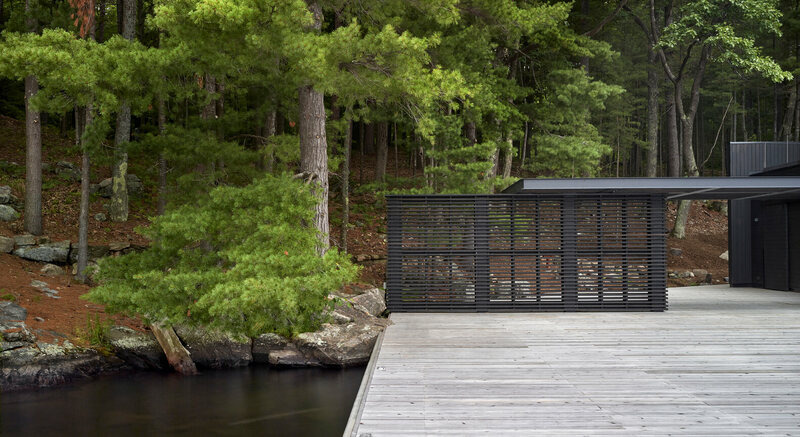 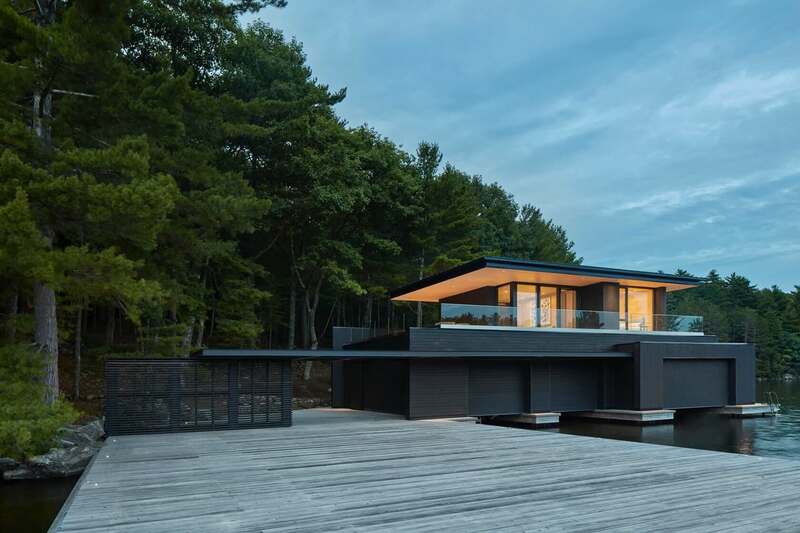 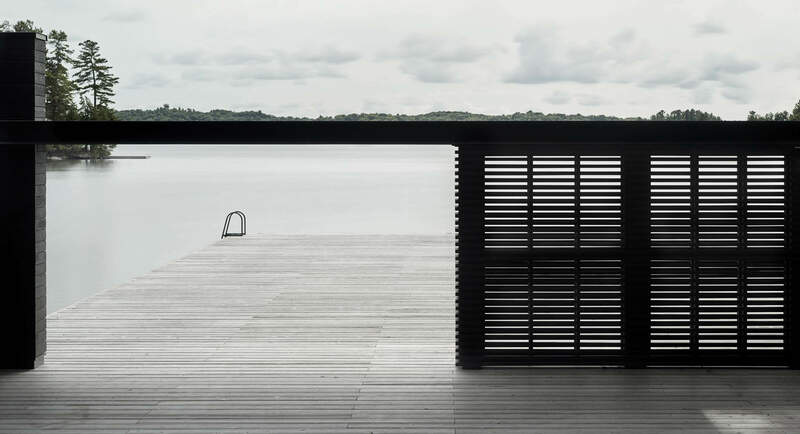 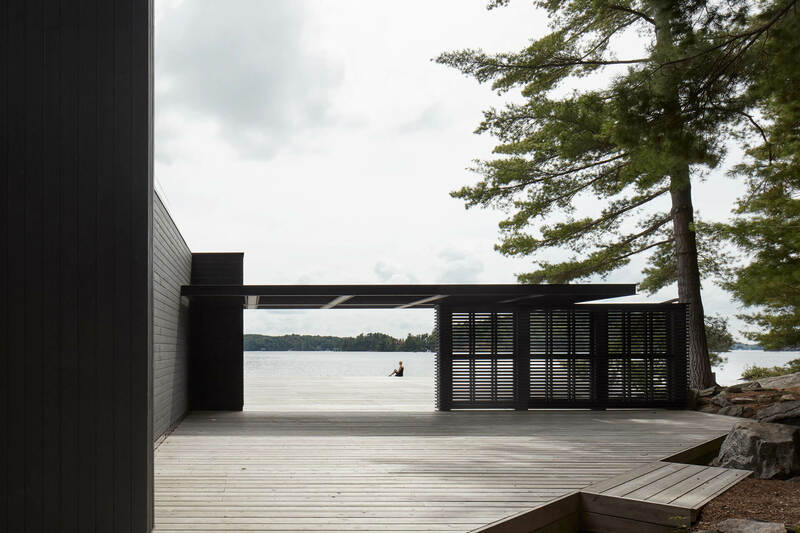 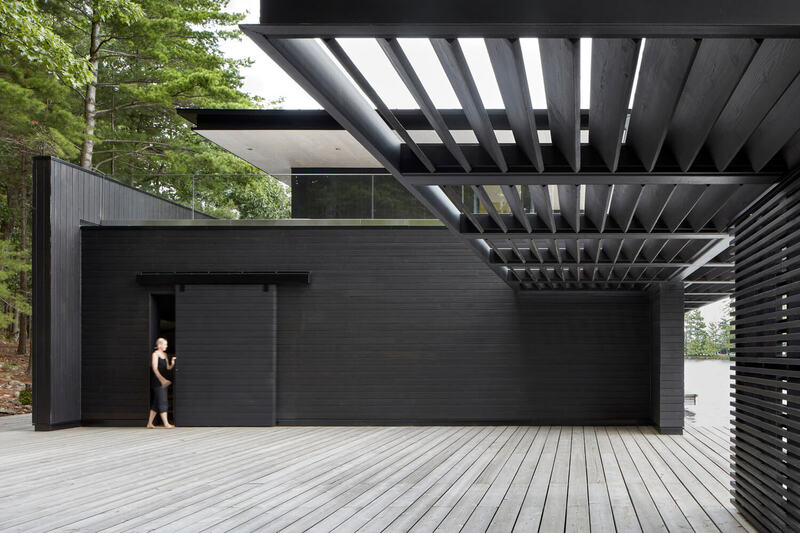 So if you are the one who is attracted by the nature as well as luxurious housings then Muskoka boathouse can prove to be perfect for you and also you can find more at Architechtures ideas.